Measuring these mechanical properties is extremely important to ensure quality control and for new materials development. This Data Sheet introduces an example of the evaluation of three synthetic rubber (main components: chloroprene ; urethane ) specimens (dumb-bell test pieces). 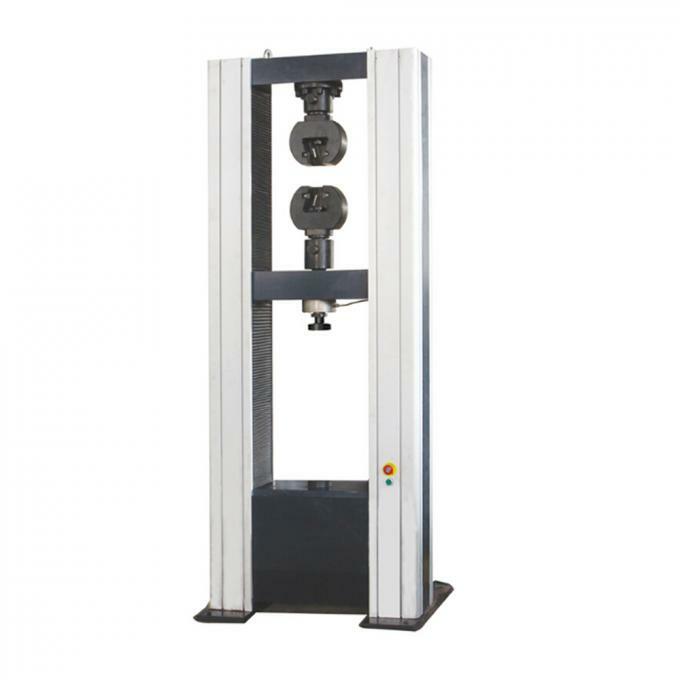 Static tensile tests were performed, and the specimens were evaluated with respect to tensile strength, stress at given elongation, and elongation at break, which are aspects of their basic mechanical properties. 2. Accuracy is guaranteed over a wide range, from 1/500 to 1/1 of the load cell capacity. This supports highly reliable test evaluations. 4. 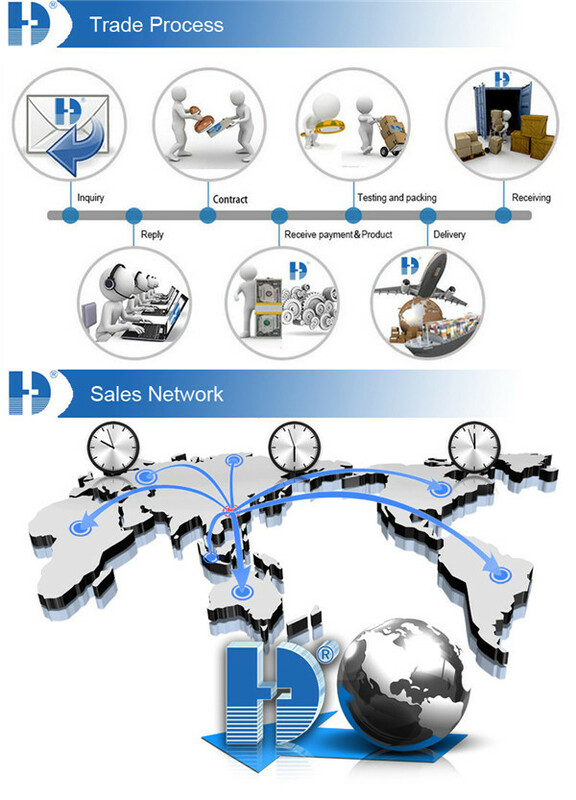 Tests can be performed over a wide range from 0.001 mm/min to 1,000 mm/min. 6. High-speed sampling, as fast as 1 msec. 8. This is simple, highly effective software. 10. This allows hand-held control of the crosshead position. Fine position adjustment is possible using the jog dial. 12. A variety of tests can be conducted by switching between an abundance of jigs in the lineup. In tensile tests of rubber dumb-bell specimens, the grips must tighten automatically. When tensile loads are applied to rubber materials, they elongate and their thickness decreases. 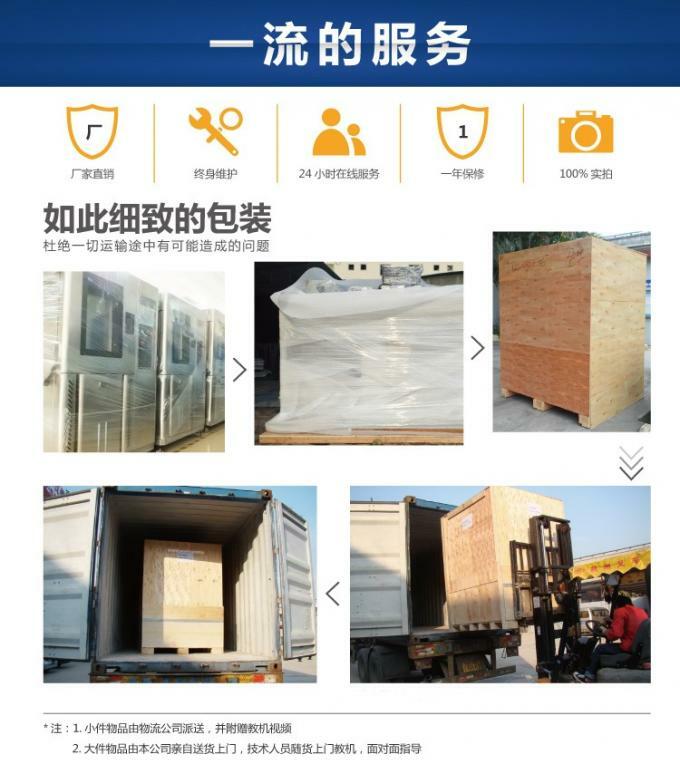 For this reason, if there is no automatic tightening mechanism, the specimen will inadvertently break free of the grip before the maximum load is applied, making favorable measurements impossible. 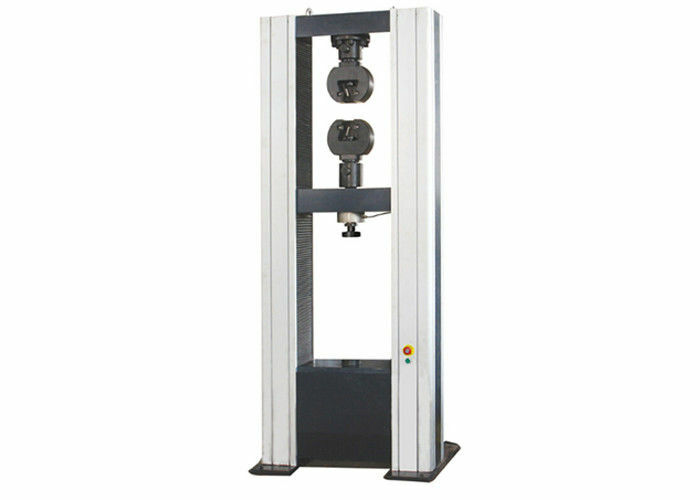 Accordingly, in rubber tensile tests, it is necessary to use pneumatic parallel grippers, pantograph grips, eccentric roller type grips, Henry Scott type grips, or other grips equipped with this feature.